- Enjoy the guarantee satisfaction for our work. When you’re searching for affordable “pool maintenance“, “pool service“, “pool cleaning“, “pool services near me“, “pool cleaners near me“, “pool cleaning service near me” or “pool maintenance near me” in Ahwatukee, BPC Pool Maintenance can help! 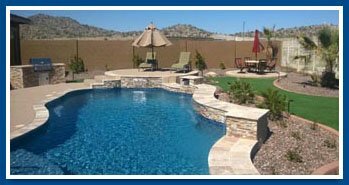 BPC Pool Maintenance is a professional pool care company in Ahwatukee, Arizona offering professional and affordable pool service, cleaning, maintenance and repair. BPC Pool Maintenance is a locally family owned and operated pool cleaning company dedicated to providing exceptional value and service for all your swimming pool service and pool repair needs in Ahwatukee, Arizona! Our pool company is thoroughly trained to provide you, our valued customer, with a positive and professional experience every single time. 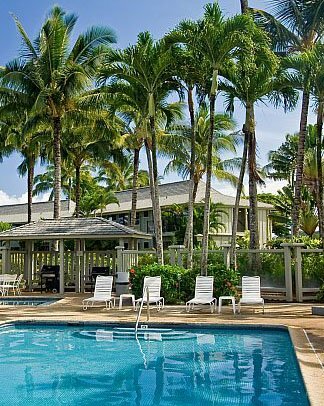 Learn more about our swimming pool cleaning, maintenance and repair services below. Keep your pool water clean and balanced with professional and affordable pool maintenance services. Our weekly pool service includes: Pool cleaning, testing & balancing water chemistry, backwashing & more. 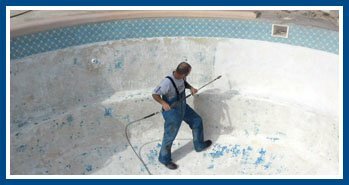 Our pool cleaning services include skimming pool surface, brushing walls & steps, filter cleaning & more. 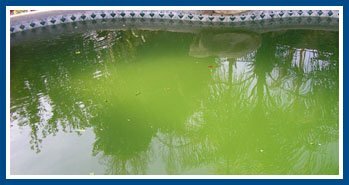 We offer green pool cleaning services to help clear up green pools and algae infested swimming pool water. 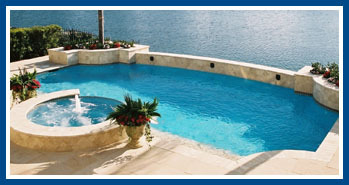 We offer pool repair services to fix broken pool equipment. 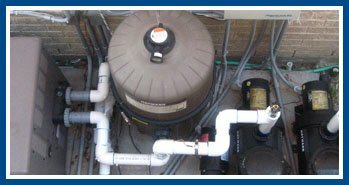 We repair and replace pool pumps, pool filters and more. Pool tile cleaning services are great for removing calcium lines and other deposits on your swimming pool tile. 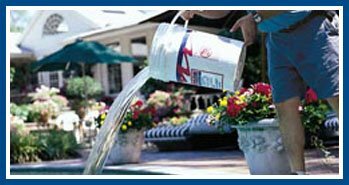 You should drain and refill your pool water every 3-5 years to avoid contaminated swimming pool water. Want your pool to light up at night? 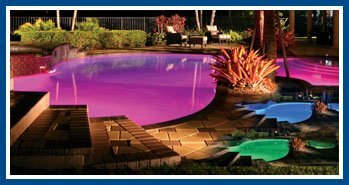 We offer LED pool light installation to make your pool any color you want. Based On A Relationship of Honesty & Trust. We believe in giving our customers great pool service and peace of mind through the assurance that their pool equipment is working properly. 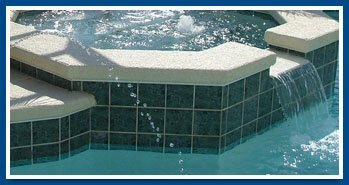 Our customers know that pool problems or concerns they have will be promptly addressed and attended to in a quick and efficient fashion. We also give our customers confirmation that their swimming pools will be thoroughly serviced each and every week just as promised. Keeping your water balanced helps to extend the life of your pool’s equipment, plumbing, cleaners, and surfaces. Think you can clean your pool yourself? The costs to maintain an inground pool may change your mind. Leave pool cleaning up to the professionals. Cleaning your filters when needed and emptying your strainer baskets when they are full will put less strain on your pool motor, plumbing, and filter. This in turn will give you the best water flow/ circulation and extend the life of your pool equipment. Receive a free pool care estimate in Ahwatukee, Arizona, by giving BPC Pool Maintenance a call today at 480-907-7959. © Copyright 2008 – 2018 Ahwatukee Pool Care. Design, Hosting, Maintenance & SEO by WebTechs.Net. All rights reserved.